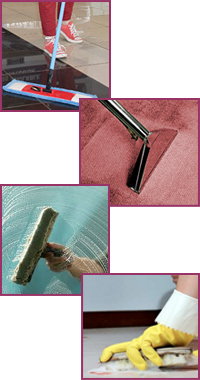 There are many areas that are in constant use and need period deep cleans. The kind of grime that builds up in industrial kitchen and factory facilities may be difficult to remove with conventional cleaning products. As one of our specialist areas we have the skills and the correct materials to provide effective deep cleaning across a range of industrial situations. We are available to letting agents and landlords to provide end of tenancy cleaning for all domestic homes and business properties. We can restore any required properties to a fit and habitable state. If you’re moving in to a property to start either a new home or business then you’ll want to make sure the property is clean and habitable. If you’re moving somewhere that needs a good clean, including carpets and windows don’t hesitate to get in touch.